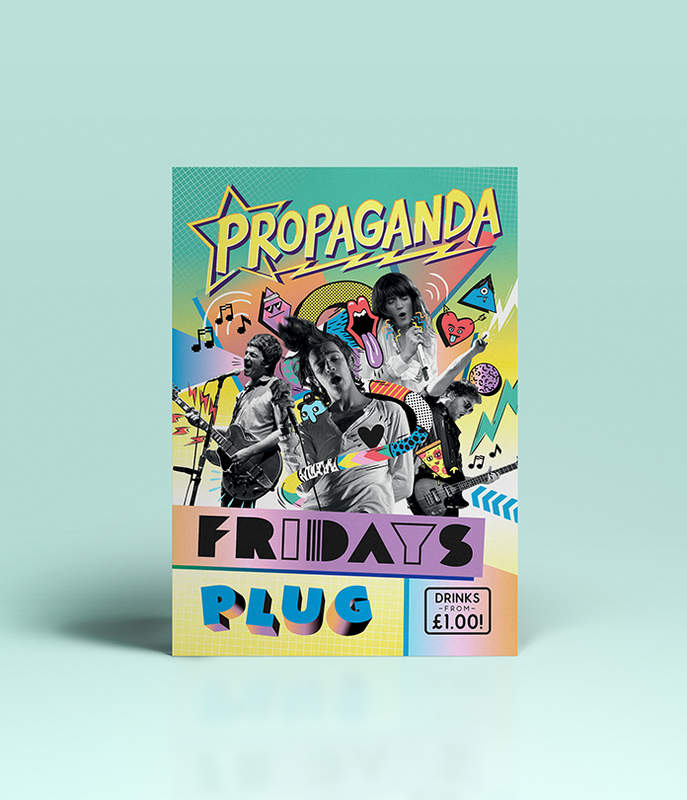 Our most popular flyers, "standard" doesn't do them justice as they are extremely high quality - use them whenever you want to put your message directly into someone's hands. Full colour print to both sides (lithographically printed), 300gsm silk board. No VAT to pay on flyers. *For 1,000 and 2,500 quantities, turnaround is within 4 working days. For all other quantities turnaround is 3 working days.